Whenever the debate about the greatest footballer of all time begins, Cristiano Ronaldo and Lionel Messi are invariably the first two names brought forward. The duo has dismantled records left, right and centre since rising to the top of European football for their respective clubs, even winning the Ballon d'Or five times apiece. However, while they have dominated club football like no other pair in history has, they have struggled to ignite the world stage in a similar vein. Messi and Ronaldo have both failed to lift the World Cup trophy even once and the 2018 World Cup in Russia might be their last chance to get their hands on the coveted prize. However, even if one of them does manage to lead their side to glory, there are still a number of World Cup records that they will never be able to break. 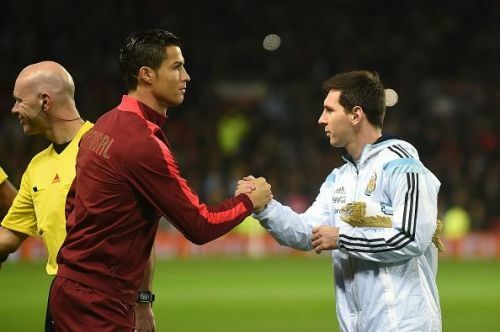 Here are five World Cup records both Messi and Ronaldo will never break before they retire. 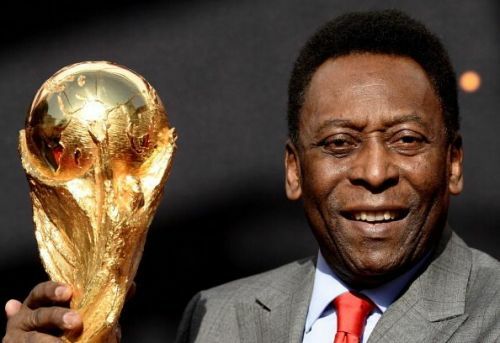 Brazilian legend and arguably the greatest footballer of all time, Pele, won the World Cup in 1958, 1962 and 1970. He remains the only player to have ever lifted the prestigious trophy on three occasions. As many as 20 other players have won the competition on two separate occasions, including Ronaldo, Cafu and Giuseppe Meazza. Lionel Messi and Cristiano Ronaldo, on the other hand, have failed to lift the trophy even once, with the Argentine falling at the final hurdle in Brazil in 2014, losing to Germany in the final. Cristiano Ronaldo, meanwhile, has only ever managed to make the semi-final once with Portugal, way back in 2006, and considering the squad they possess this time around, that is unlikely to change. Ronaldo is now 33 and Messi 30, meaning they would need to play for 12 more years to equal Pele's haul which is impossible.